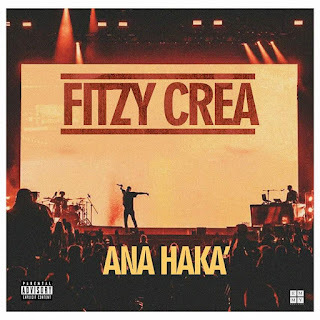 Fitzy Crea a Golden city artist full of style has made us proud again as he decided on giving us another song we can relate to, ANA HAKA. 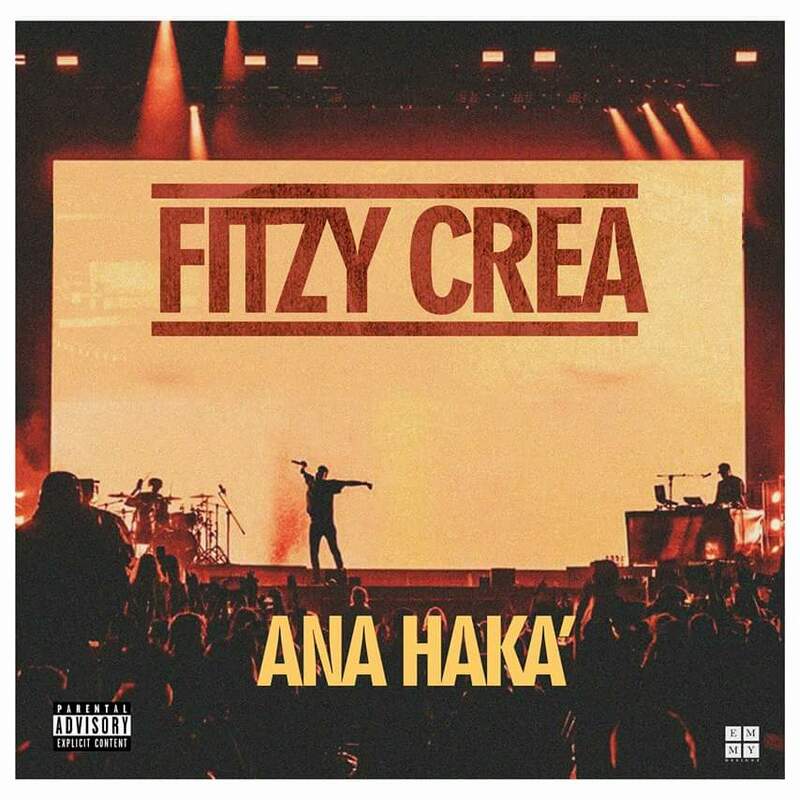 The song was composed by Fitzy Crea and this artist has made us proud any where he finds himself because he always represents the true definition of Hip Hop. Download this song and share with friends and family.